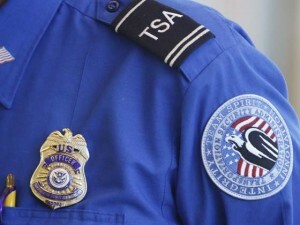 A TSA air marshal who was fired for telling the media about the impact on budget cuts has been reinstated after the U.S. Supreme Court ruled that Robert MacLean was a justified whistleblower. The USA Today reports that MacLean, who flew undercover to thwart terrorism, told MSNBC in 2003 that the TSA was reducing the number of marshals on overnight flights, a plan that drew harsh criticism from Congress. In arriving at the ruling, the justices said whistle-blower protections in this case trumped bans on disclosing sensitive information. The Supreme Court ruled 7-2 in MacLean’s favor. Posted: 5/15/15 at 9:06 AM under News Story.